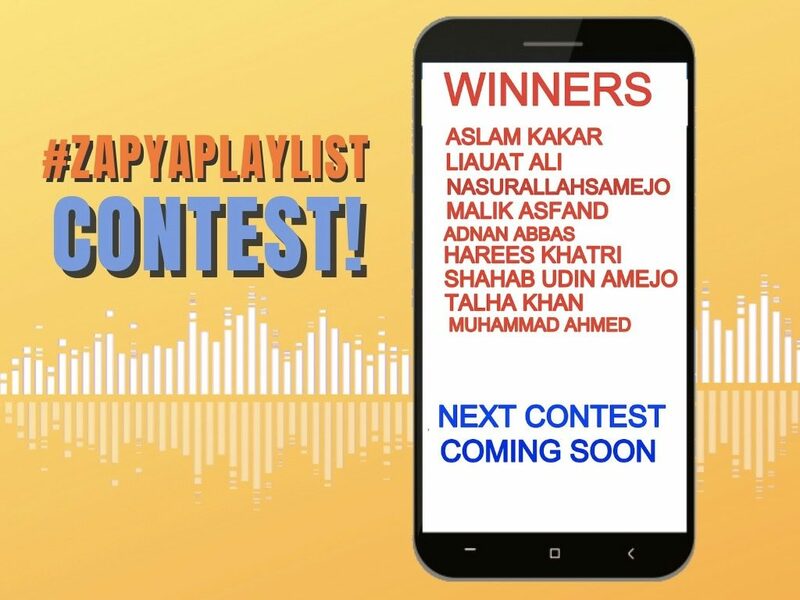 We are pleased to announce winners list of Zapya Playlist Contest. Participants submitted screenshots of their playlist in Zapya app on Zapya Facebook page. List of winners is as below, please inbox Zapya with your contact details. Thanks for Participating and new contest is coming soon so update your Zapya and get ready to participate. Good system stared.i also want to win.